Smile design is where dentistry meets art. In order to get the most functional, appropriate and beautiful smile, there can be several stages involved. 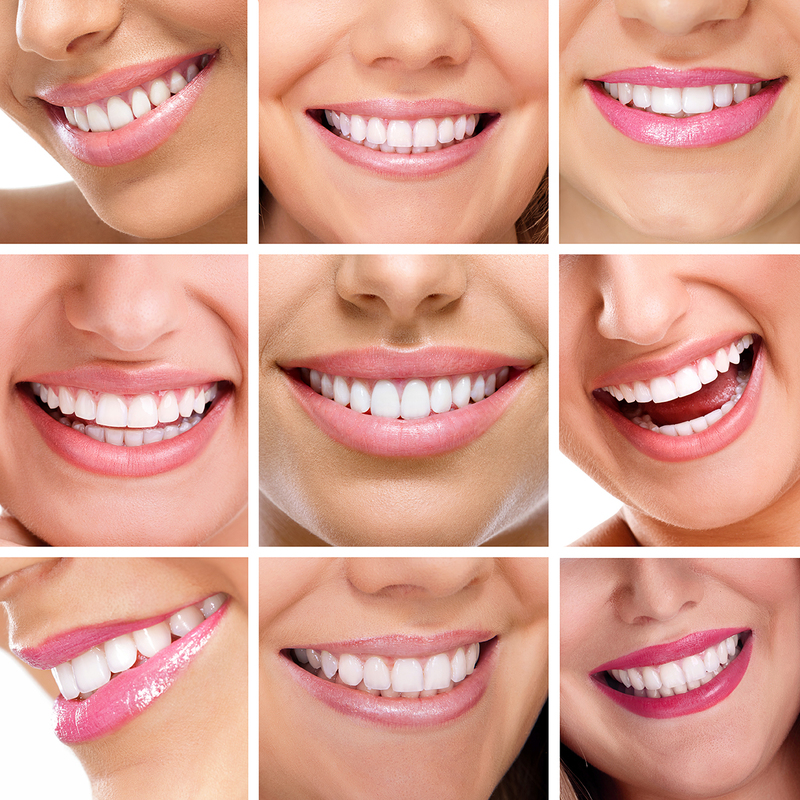 A set of 9 photographs are needed to determine the appearance of the teeth and lips in speech and in smiling along with a set of very accurate study models. We can then use these photographs to generate a computer image of how your new teeth can look. Once we are sure you are happy then mock ups are made of the finished smile to double check that the shape is exactly what you would want. You can take this opportunity to show your friends or partner the proposed shape of your new teeth. Only when we are sure exactly how you want your new front teeth to look will we go ahead and construct the teeth exactly as you want. Finally we are pleased to be able to work with a premier American dental cosmetic laboratory based in Manhattan to ensure that only world class technicians work on your new smile.